The latest rose creation of Keiko Mecheri, one of her fetish ingredients to work with. Taif roses of Arabia opens the composition. Shiraz roses and jasmine reveal its irresistible presence. 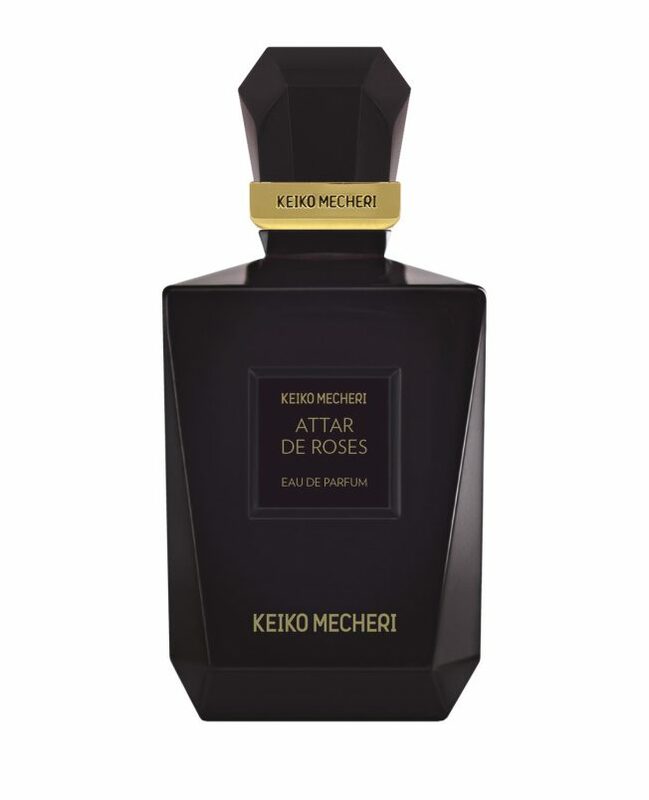 A gentle note of rose petals water gives its soothing softness.